One of Australia’s newest franchise players on the fitness block – Orangetheory Fitness – has confirmed their global success with an upcoming relocation of their corporate headquarters, to a new 77,000-square-foot space in Boca Raton, Florida (USA), which reportedly cost $13.9 million. Scheduled to occur on 1 September 2016, the move will see 100 corporate employees travel 20 miles north to a larger building, which will be better equipped to enable the brand to focus on its plans for international expansion. The new HQ will comprise of collaborative work spaces, common areas, relaxation areas. Also included will be a full-size Orangetheory Fitness studio, which will be used for programming development, product testing and franchisee training, as well as classes for employees to participate in (due to the lack of availability in Orangetheory Fitness classes in the area around the Fort Lauderdale office). Fort Lauderdale was the location where Orangetheory Fitness was originally founded. 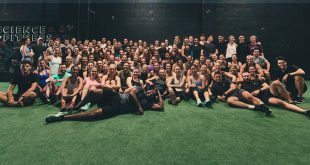 In 2009 and as a single club owned by Ellen Latham, Orangetheory Fitness and its heart-rate based workout grew as a result of the Ultimate Fitness Group LLC founders Dave Long and Jerome Kern coming on board. 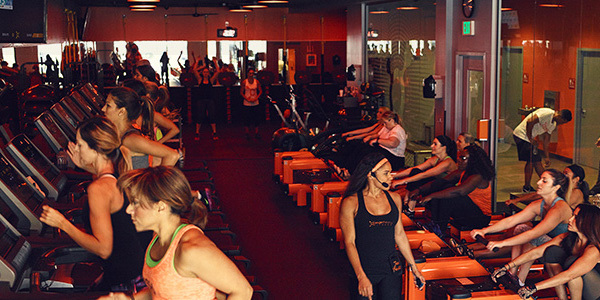 In 2010 Orangetheory Fitness started franchising and in 2012 they had 26 clubs. In 2013 they’d expanded to 61 clubs, and then in 2014 they’d clocked up 157 clubs. The following year the brand totalled 338 sites and today, Orangetheory Fitness boasts more than 400 studios in 38 US states and seven countries. Club Industry says the brand’s revenue in 2015 was reported to have grown to $47.5 million in corporate club revenue and franchisee fees – a whopping 208 percent over 2014 (this information is based on the brand’s application for the Club Industry Top 100 Clubs list – available late July – which does not allow individual franchisee revenue to be reported). In 2015 when Long discussed Orangetheory’s growth with Club Industry, he forecast 500 to 550 global locations in operation by the end of 2016. This week he confirmed that by August or September, there’ll be 500 Orangetheory Fitness clubs open, with a total of 600 open by the end of the year. In 2017 the brand aims to open 150 international clubs and 250 US locations, which would give the franchise 1,000 locations worldwide by the end of 2017. In April, Orangetheory Fitness received a growth equity investment in an undisclosed sum from an affiliate of an Atlanta-based private equity firm who has a focus on the franchise industry. In Japan in April, the first Orangetheory Fitness master franchisee signed to open 70 studios. International expansion coming in 2017 also will see Orangetheory Fitness set up shop in Germany and Hong Kong. Internationally, at present there are clubs operating in Australia, England, Canada, Colombia, the Dominican Republic and Mexico. In Australia, there are three Orangetheory Fitness clubs operating, and there are currently up to six more sites in development or undergoing the approval process. 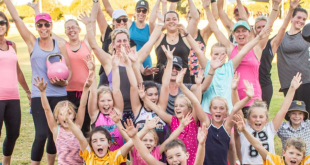 The Chairman of Orangetheory Fitness Australia tells us they’re aiming for around 100 to 120 local clubs in the future, but they’re not in a rush to set them up. Typically an Orangetheory Fitness member visits trains two to three times a week in the studio. “We know that there is still a large percentage of our consumers that still have their big-box membership as well and they probably use it less, but they keep it and they still use it. 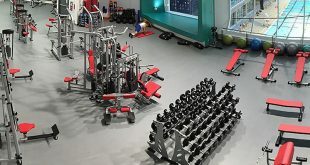 We’re seeing them do cross-training, use their big-box gym, and also there’s yoga/Pilates offerings and even group cycling that we’re seeing are part of their regime. I think the trend is still people are decentralising, and they’re okay with going to a few different outlets to meet their overall fitness and wellness needs,” said Long. Orangetheory Fitness launched its Mio-manufactured OTBeat Link wrist heart rate tracker and integrated it with the Netpulse-designed OTbeat app platform in March this year. Since the launch, the app has been downloaded more than 200,000 times and Long confirmed that more than 80 percent of users are tracking a workout or multiple workouts outside the Orangetheory Fitness walls with this app. The growth in using heart rate monitor technology as part of a programming model has grown in recent times. Historically, heart rate monitor training was a bit niche so Orangetheory Fitness studios have focused on educating their customers about its use as an integral part of an exercise plan. 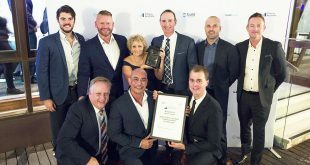 Long believes the growing awareness and utilisation of heart rate technology is good for the health club industry and the consumer. 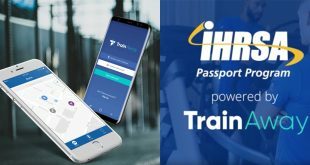 “The fact there’s a lot of other players in the industry that are integrating heart rate into their existing programming or integrating a heart rate system into a larger club – we think that is a good thing. We’ve got a lot of other kind of unique points of why people want to come to an Orangetheory facility. 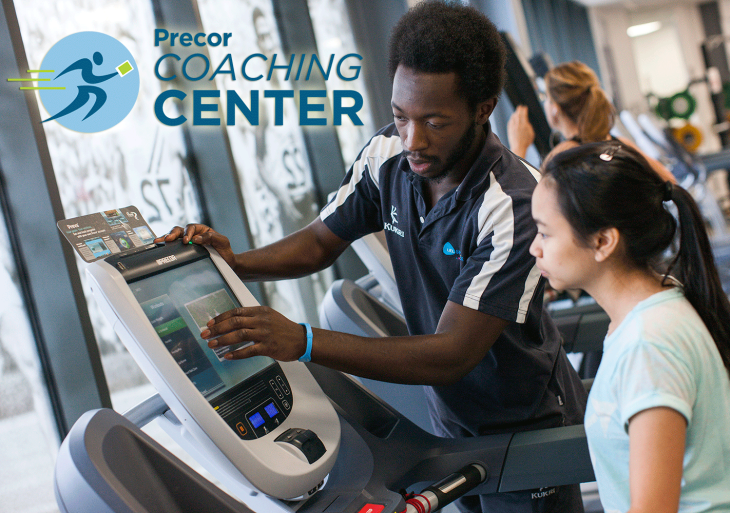 It’s not just about the heart rate monitoring. But the fact that the consumer is getting more educated on it and has more buy-in on just how good it is – we think that is good for everybody. 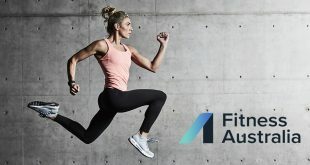 The reality is that if you’re tracking heart rate during your workouts, you’re typically going to get better results because you’re going to understand how to work out more efficiently,” Long explained. 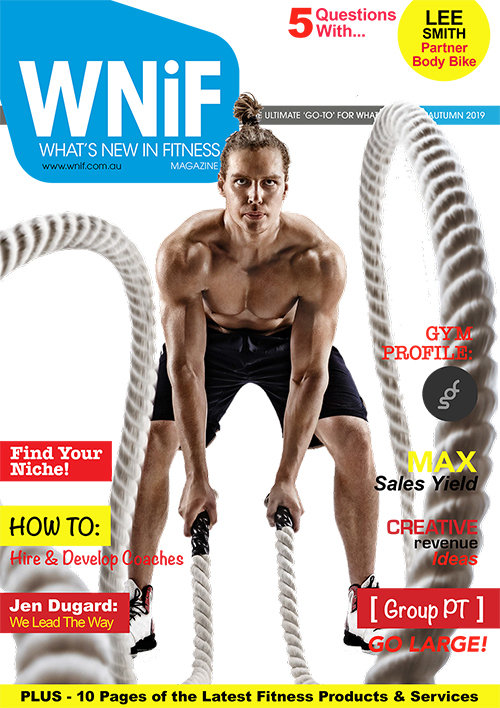 To learn more about Orangetheory Fitness, watch our exclusive chat below with David Hardy, who is a partner in Orangetheory Fitness International and the Head Franchisor for Canada. Information in above article sourced from Club Industry.